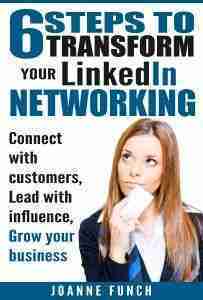 BlogBlog » Has LinkedIn Created The Illusion We’re Really Connected? I often wonder if people who are active on social media sites for business feel a false sense of connection. That thought caused me to ask the question, has LinkedIn created the illusion we’re connected or do most people really feel they are connected? I’m in the business of connecting people through networking and relationship marketing. I see how social media/LinkedIn connects us, makes us feel we have more friends, followers and connections but when I asked others, many say they don’t even know the majority of people they are connected with on their social media sites! In an article posted in Convince and Convert, Jay Baer talks about his pre-social media friendships and how they differ from people he now calls friends met through social media. How many of us scan social media sites like voyeurs viewing what our personal and professional networks are up to. We click the occasional ‘thumbs up’ on a post we like out of habit. But think about it, what has that action really done for the person you acknowledged? They would have to intentionally go and review those thumbs up to find out who gave them. Do you go back on all your social media post and see who liked it? It is possible to build real relationships but you have to go further than the thumbs up. It means taking time to leave a thoughtful comment or asking a question of those you want to get to know at a deeper level. In life and in business people want to feel belonging, connection and to know we are heard. With the growth of artificial intelligence, how can it replace the human connection? The answer is that it can’t. AI is great for routine tasks that a robot could perform. Even a chat bot might offer me an automated answer, but it can never enter into a real conversation. My iPhone assistant Siri doesn’t really understand me – more often than not she doesn’t know where to send me in town, misdials a phone number and misspells when I dictate a message. Technology allows us to work differently and build relationships differently, but I fear we’ve lost some of the humanness along the way. Rethink technology and social media and let it lead you to the human interaction versus thinking the technology or social platform will do it for you. I wrote a article on turning online interactions into real conversations because I was hearing from people that their LinkedIn connections don’t engage with them. I set-up a phone call with about 1 in 6 new LinkedIn connections and my life has been so enriched by doing so! • Be curious& interested in others – ask questions! First, let’s put the social back in social media. Second, we used to say we were in the B2B or B2C market but we’re all really in the people to people market. If we stop for a minute and think through what I really want to ask someone when I invite them to connect on LinkedIn and say that! Most people see and value authenticity which is very different than a sales message. 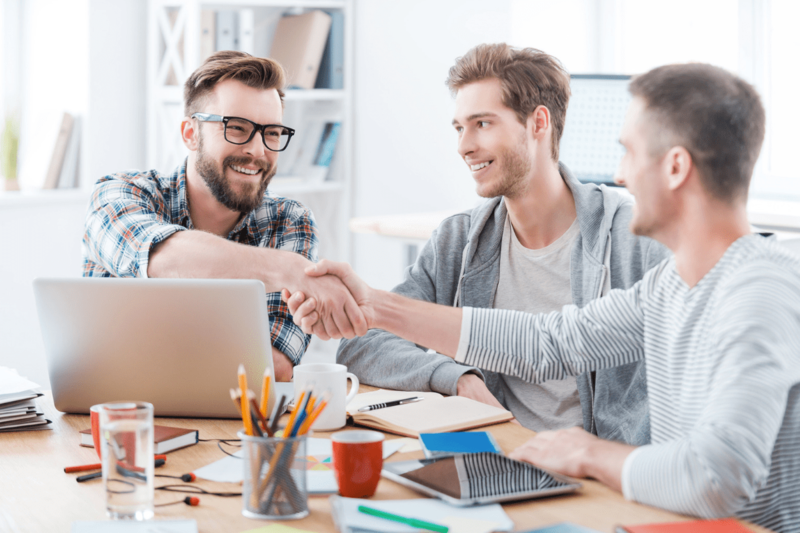 I get that your business goal for using LinkedIn is to gain more leads, but a better approach is to learn about the person you want to connect with first. Find a human connection because that will drive the relationship faster than anything else will. Being human and authentic trumps polished, professional – buttoned up every time. Yes, even on LinkedIn. Now we all know LinkedIn is not Facebook and people don’t want to see your puppy, or what you did over the weekend, but sharing how you’re human in business is great. Companies that pull back the curtains of their business to show employees and what happens behind the scenes are far more interesting to the vast majority of LinkedIn users. Conclusion – Are We Really Connected on LinkedIn? Are your LinkedIn connections valuable? That depends. If your connections lead to a conversation that you mutually develop into a relationship that is nurtured over-time than yes, you are really connected. 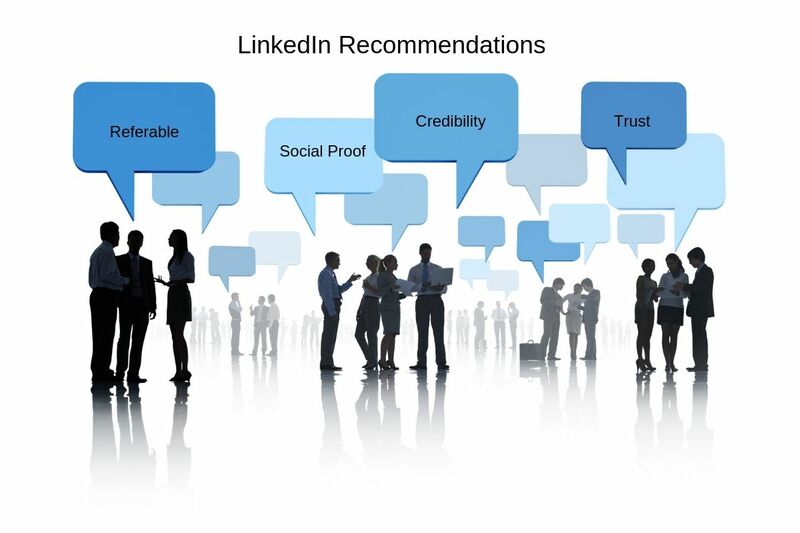 LinkedIn and the other social media sites are tools to connect and amplify your brand, company or mission. These are tools that open a world of connections to us, it’s what we choose to invest in terms of time and developing deeper relationships that builds relationship capital and in turn can pay huge dividends. Let me know in the comments below what your thoughts are on the topic. Are you feeling connected or more disconnected these days?